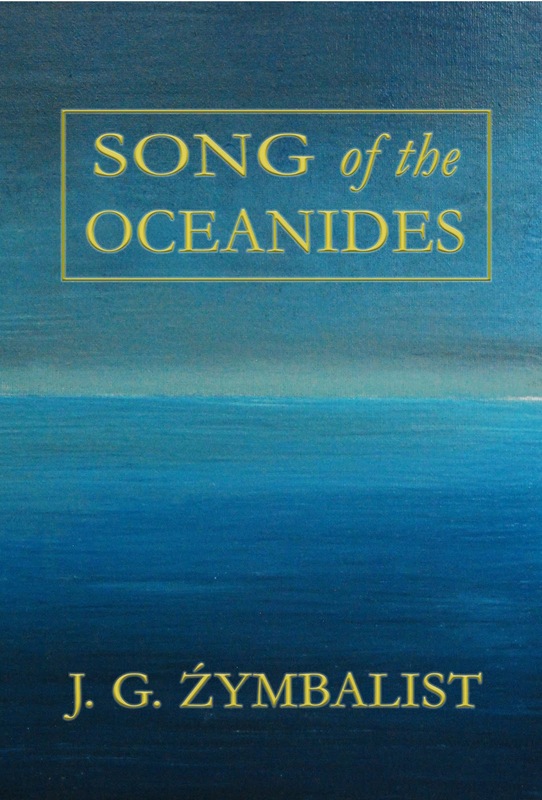 Goddess Fish Promotions has organized a virtual book tour for Song of the Oceanides by J.G. Zymbalist, a youg adult fantasy available now. Please enjoy author J.G. Zymbalist’s interview and an excerpt from the book. The book is on sale for $0.99. 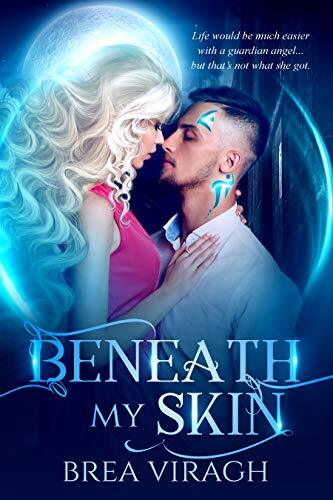 Free for Kindle Unlimited Members or as part of Kindle MatchBook. Be sure to follow the tour and comment. The more you comment, the better your chances of winning. Click on the banner below to see additional stops on the tour. I don’t have a bed. I’m on a very low budget. I have box springs and a mattress, nothing more. The one good thing I can say is that the mattress is one of those ones designed for aging people with bad backs. I was hiking along the Island of Santorini back in my twenties (the 1990s,) and I ventured too close to the inside of the crater. The earth and ash gave way, and I slid down about fifty feet as a part of a little landslide. At that point, I could not go back up. I had no choice but to climb down the fragile ash interior of the island/volcanic crater. By the time I got to the bottom, I was a dirty sweaty nervous wreck. There are also a lot of big spiders up and down the inside of that crater. . I listen to music while doing simple chores or while sitting by the window resting my weary psyche. Writing is work, and there should be no distractions. I’m planning to self-publish an NA fantasy work, and I’m thinking about entering it some of the more reputable contests that cater to the self-publishing community. I don’t have to win, but I think it would be nice to be a finalist. I have very modest goals in life. One year. I would type a section and send it off to my line editor, Nick Mamatas. As soon as I got the section back, I wrote the succeeding drafts till I felt it was right. It’s misleading though to say that it only took me a year. In actual point of fact, I’d been keeping notes and outlines for Song of the Oceanides ever since childhood. Around 2008 or so, I actually entered all the notes into my c drive and constructed an elaborate finely-tuned digital skeleton or mock outline for the whole work. Everything was worked out—right down to the words and colloquialisms each character would use in this or that scene. When I wrote the book, it was sort of like an opera composer translating a piano score into a work for the whole of the orchestra pit. Because the basic idea was already there, the project did not take long at all. Thankfully too I’ve gotten fairly positive feedback from Kirkus Indie and Foreword Reviews. For more information, please see http://jgzymbalist.com. Thank you, Lisa. It's so nice to be a humble part of the blogosphere. It's a beautiful place to be. Thank you to everyone at Readeropolis for hosting. You have a very cool blog. Also I do apologize for the errors in my interview. The one answer should read "entering it IN some of..." I left out the IN part. Yikes. Oh, one other thing. 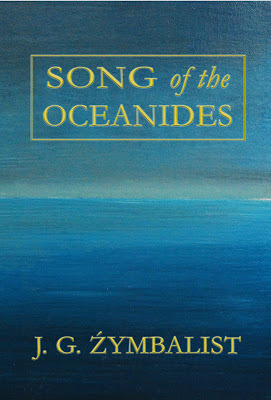 Song of the Oceanides is now FREE and available in kindle, apple, and nook formats. Thank you, Rita. Those interviews can be intimidating as I am very fragile. Which one of your characters are you most like? Becky, that's a very good but profound question. In Song of the Oceanides, I am equal parts Rory and equal parts Giacomo. I suppose I was like Rory when I was young, and I am now an aging buffoon like Giacomo. Both are very introverted and artistic and prone to lose themselves in daydreams. That is very much the way my personality works. Perhaps that is why the story moves slowly and atmospherically. Thank you, Victoria. Traipsing through the blogosphere is so much fun.